I rarely review a business unless I’ve used their service or been to their establishment at least twice, but in some situations where it’s a one-time thing or exceptional service, a review is merited from just one experience. 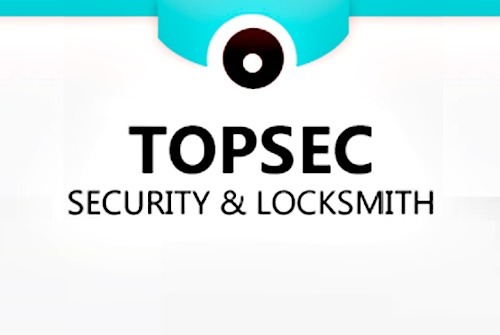 This was the case with TopSec Security & Locksmith in the East Village, I don’t expect to use their service again anytime soon (fingers crossed) and my technician was so friendly and accommodating that I felt compelled to write this review. I no longer had a key to the top lock on my door, so I didn’t need a entirely new lock, I just needed to replace the cylinder. Well, I needed someone to come over and replace the cylinder for me. Since I knew what the problem was, I did some comparison shopping in the area. 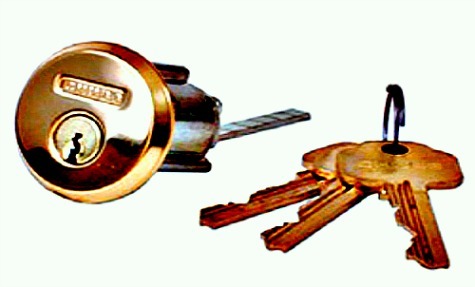 I found that the locksmiths in the East Village charged anywhere in the range of $100-$190 for a housecall to replace a cylinder. TopSec was one of the last places I called because it didn’t have any reviews on Yelp, but they were nearby, so I gave them a shot. After getting an answering service, Leo called me back in 5 minutes. He quoted me a price that was 20% lower than the quotes I had been getting. At this point, I felt like I had a sense of what went into the job and how much most locksmiths would charge, so I scheduled for Leo to come later in the day. Prior to coming, Leo gave me a call and arrived within 5 minutes. We chatted, he explained a little about what needed to be done and asked some questions. In less than 15 minutes, Leo had replaced the part and even adjusted the lock’s position so that it was aligned. Just like that, Leo was finished with the job. He asked for my email address and quickly emailed me a receipt. For the price of what most would pay for a common lockout, I got a new part replaced and it was painless and comparably reasonable. Best of East Village: On The Mark Barbershop Best of East Village: Punjabi Grocery & Deli Is Kennedy Fried Chicken on 14th street closed for good?